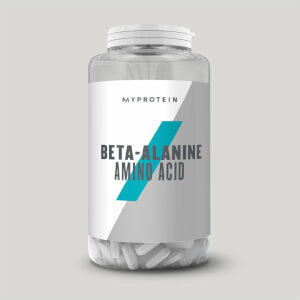 Amino acids, including super-popular BCAAs, occur naturally within protein, which is scientifically proven to contribute to the growth and maintenance of muscle mass. Amino acids can be difficult to get from your diet alone, as well as expensive. That's where our incredible range of BCAA, Glutamine, and L-Carnitine supplements comes in to help! 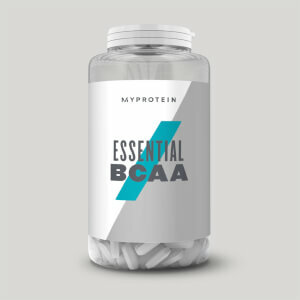 Our highly popular Essential BCAA 2:1:1 is your daily amino acid supplement — containing an optimal 2:1:1 ratio of leucine, isoleucine, and valine. 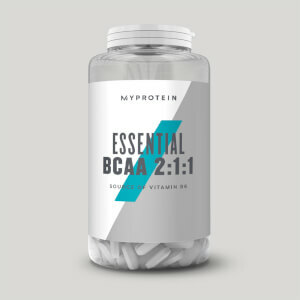 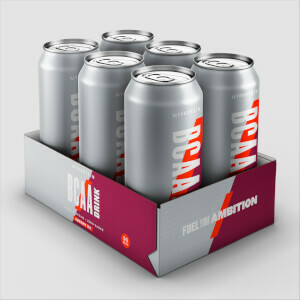 Our Essential BCAA 2:1:1 also comes in over 15 delicious flavours, including Cola and Peach Mango, making it perfect for your shake, whatever your taste. 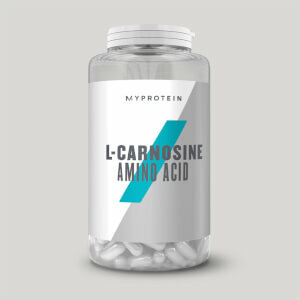 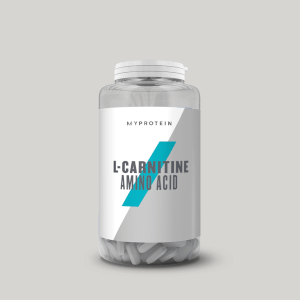 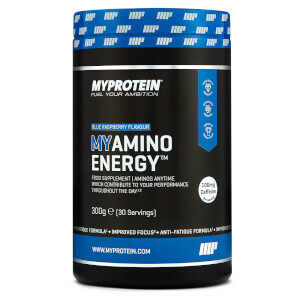 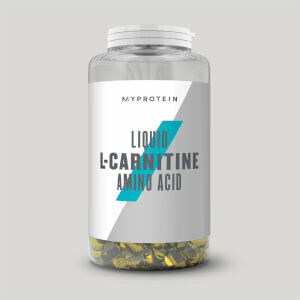 Want the absolute best from your amino acid supplement? 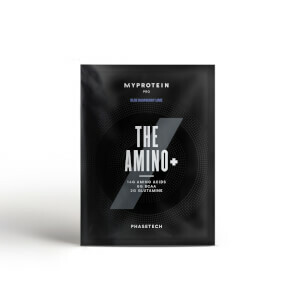 Check out THE Amino+ for our most advanced formula ever, featuring PhaseTech™ technology. 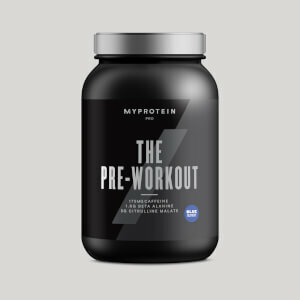 If you are still unsure which amino acid supplement is right for you, take a look at our ultimate breakdown of the best amino acids available.